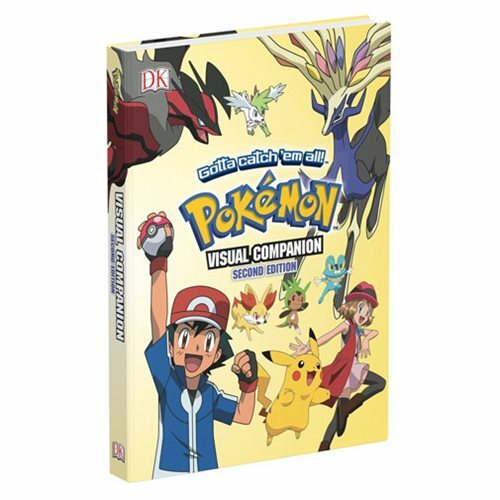 The Pokemon Visual Companion 2nd Edition Hardcover Book is the essential guide to the animated world of Pokemon. 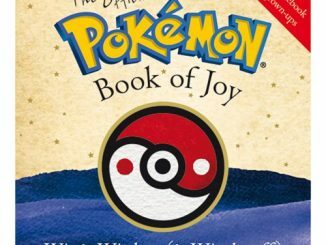 This volume collects the whole Pokemon experience. 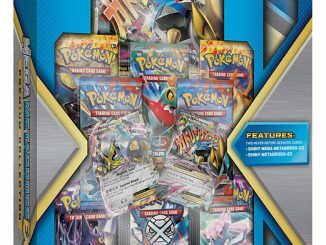 Everything from Ash to Zoroark, this book catches it all. 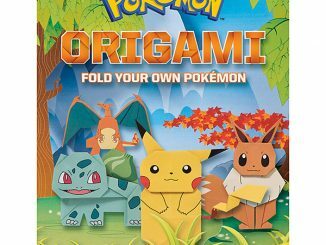 It features plot and stills from each season of the television animated series, with amazing art, and a breakdown of every gym badge and contest ribbon. 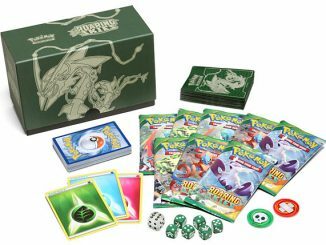 It is the ultimate reference for every Pokemon fan. 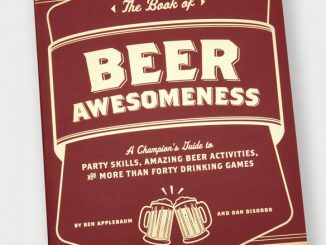 It has 272 pages of awesomeness. 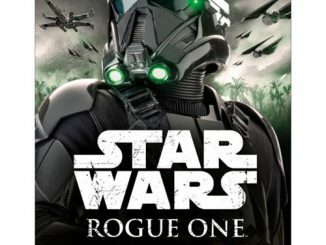 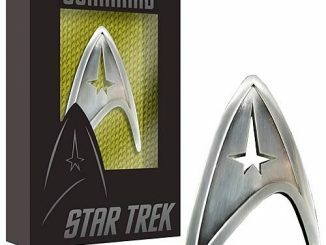 Only $16.99 from Entertainment Earth. 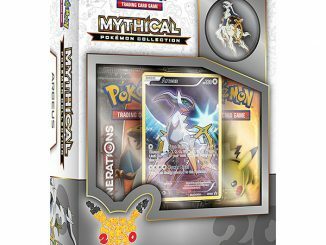 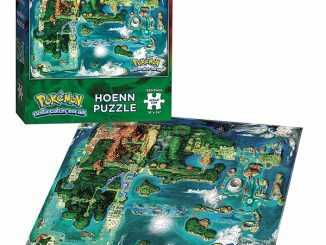 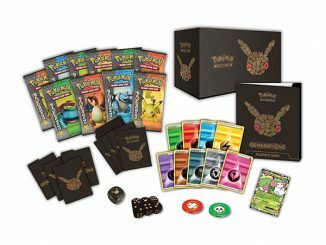 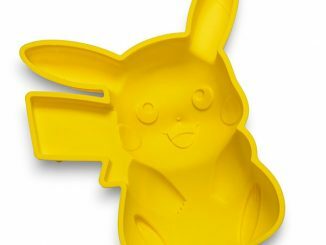 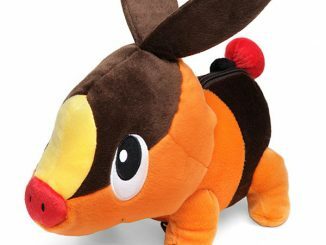 Satisfy your need for all things Pokemon with tons of great deals on Pokemon related items at Rout.com.